Helvar lighting control is helping to promote health and well-being at the Seinäjoki hospital in Finland. When extensive renovation work was undertaken at the Seinäjoki Central Hospital, the main focus for the refresh was to promote health and wellbeing. Lighting control expert, Helvar, played a key role in achieving a functional yet calming environment to help patients feel relaxed and comfortable. The hospital area consists of several buildings, and the renovation work was carried out in stages to reduce disruption. Work commenced in the children’s department in 2007 and currently 20 departments have been completed, with the total renovation extending to the year 2025. Carefully planned lighting is vital in health care work. 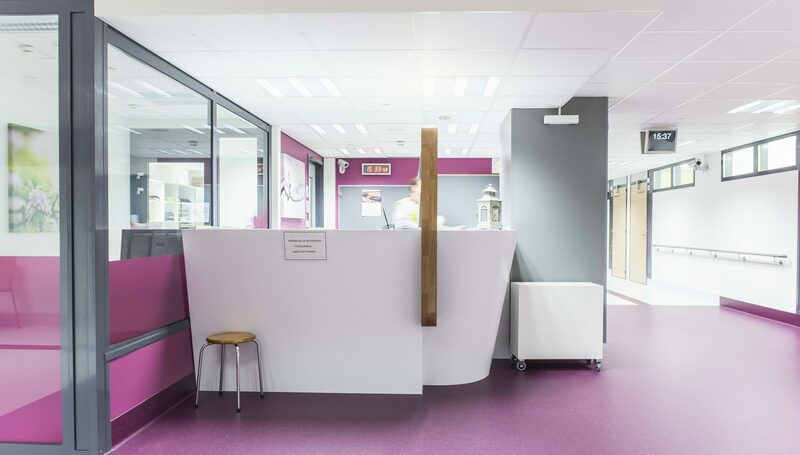 The lighting design for this project has been executed to meet the daily work demands within the hospital, with Helvar lighting control technology installed throughout the building. “We want our premises to be a good place to work and for our patients to be able to recover in a comfortable environment,” says Risto Loppi, manager of the hospital’s technology department. Helvar routers, used to control the lighting, are linked via the hospital’s IP-network and controlled via a building management system (BMS), which helps to create energy efficiency and save costs whilst making it easy for the facilities team to manage, adjust and maintain. The installation is fully scalable, making provision for additional services to be seamlessly upgraded over time. PIR’s have been used in offices and corridors to complement the new LED luminaires. This not only controls the amount of light used in these areas but also contributes to significant energy savings when areas are not occupied. Architects Jääskeläinen Oy of Seinäjoki created an elegant interior design scheme. The look and feel of the building has been enhanced with lighting and soft colour palettes, enhanced by the addition of nature-inspired images printed on acoustic fabric to subdue noise levels. The work procedures in both the intensive care units and recovery room were carefully analysed to determine the best possible lighting design, taking into account a more peaceful and calming lighting scheme. “The hospital utilises a lot of new technology. Thanks to dynamic lighting, the colour and brightness can be adjusted to suit the time of day. Night and day variations support the care work carried out by the staff and the recovery of the patients,” says Teemu Pirttinen of the hospital’s technical department. 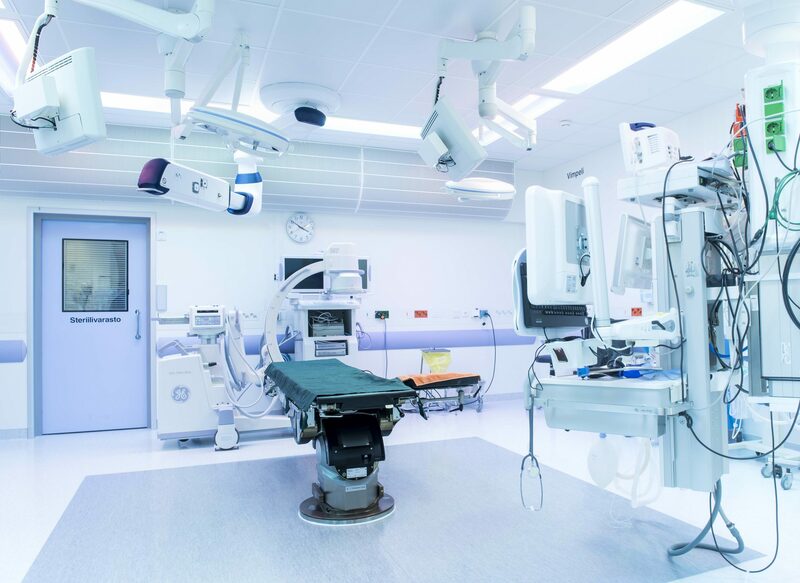 Hospital staff are trained in using the lighting control system, meaning that the potential benefits that the lighting offers can be fully utilised when the departments are in operation. Once this hospital renovation project is fully completed in 2025, it will be one of the largest installations of its kind in Finland.